We’ll show you what to do, where to eat and where to stay all on a shoestring budget so you can afford to spend your holiday budget on the stuff that really matters.! 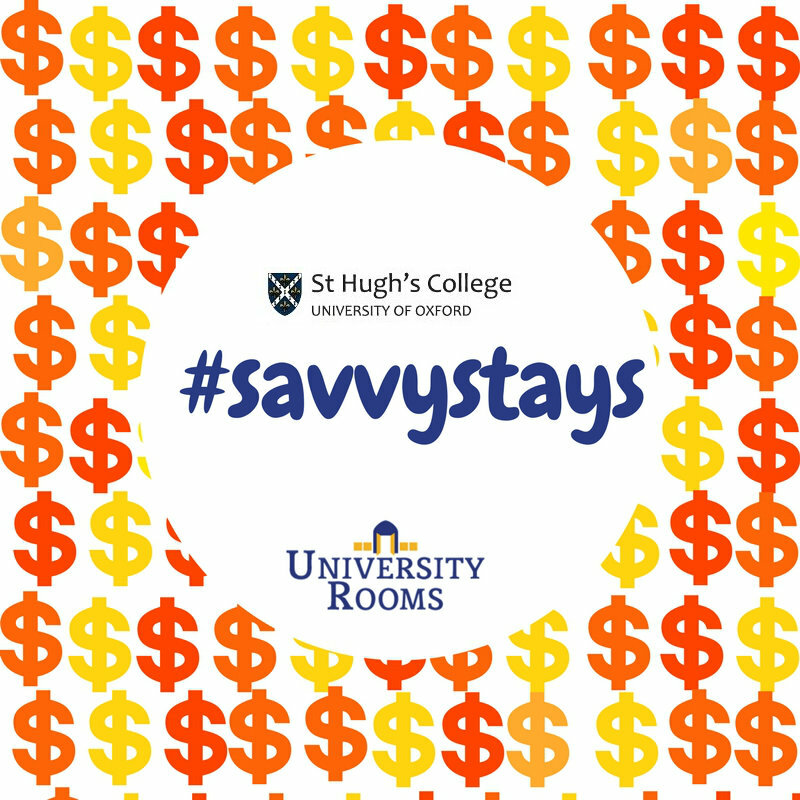 This week we’re in Oxford with St Hugh's College bringing you the best tips, tricks and steals for an affordable trip to Oxford. 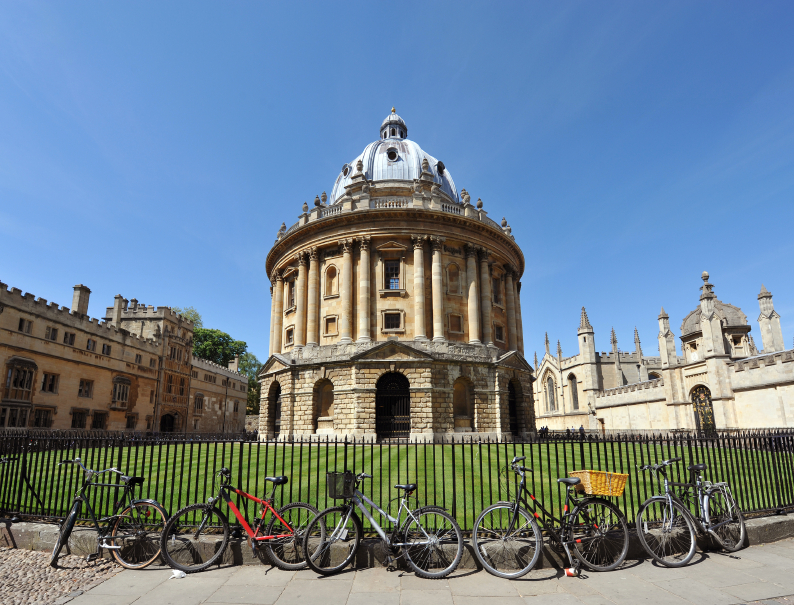 With so many attractions in one place, a trip to Oxford may seem like a costly trip. but it is easy to do on a budget if you know how! 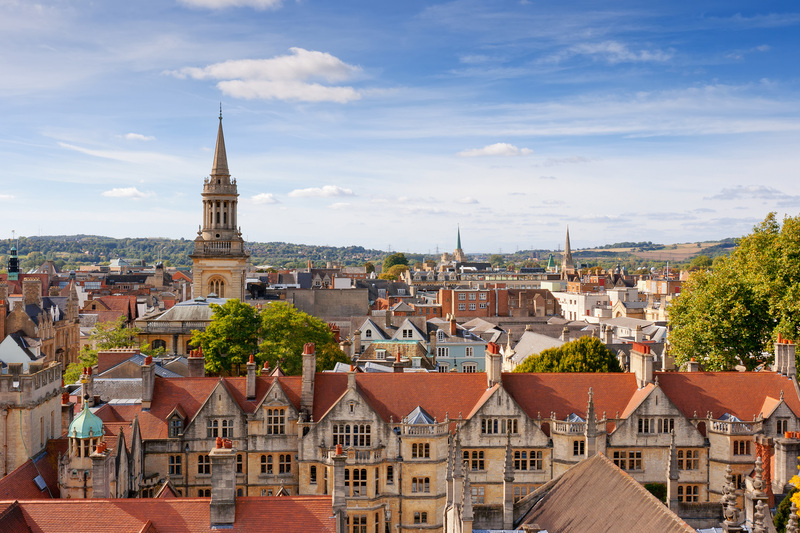 Throughout July and August, Foot-prints tours provide a free walking tour of Oxford, which covers the majority of Oxfords brilliant architecture. See historic sights such as Christ Church College (where Harry Potter was filmed! ), All Souls College, Trinity College, The Bodleian Library, The Radcliffe Camera and much more. The tour lasts two hours and is full of hilarious anecdotes and fun facts, so put on your walking shoes and get ready to learn all about Oxford! 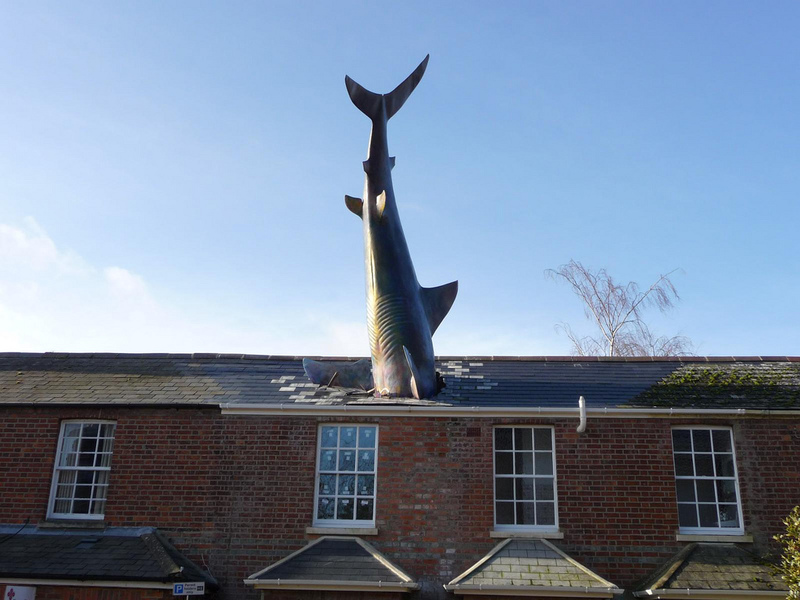 The Headington Shark is a rooftop sculpture located at 2 New High Street, Headington depicting a large shark embedded head-first in the roof of a house, it’s an eyebrow-raising scene and worth a visit. The shark was erected in 1986 on the 41st anniversary of the dropping of the atomic bomb on Nagasaki and is still a very popular attraction to visit today. The best bit is- you can see it for free! The shark is about a 50-minute walk from the centre of Oxford or alternatively, it's easily reachable by bus. 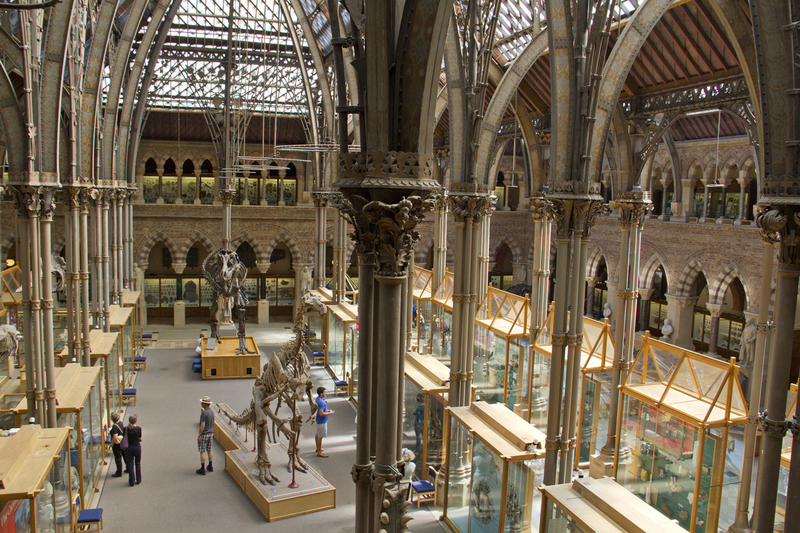 A lot of Oxfords museums and art galleries have free entry and are the perfect place to spend an afternoon. Ashmolean Museum of Art and Archeology is one of Oxfords most popular attractions, collections include everything from Aboriginal Australian Art Work to The Eastern Art collections featuring art from the Islamic World. Modern Art Oxford is another one of the cities key cultural attractions, it houses over 500 sqm of free galleries to explore and has a variety of exhibitions throughout the year. Breaking the budget? 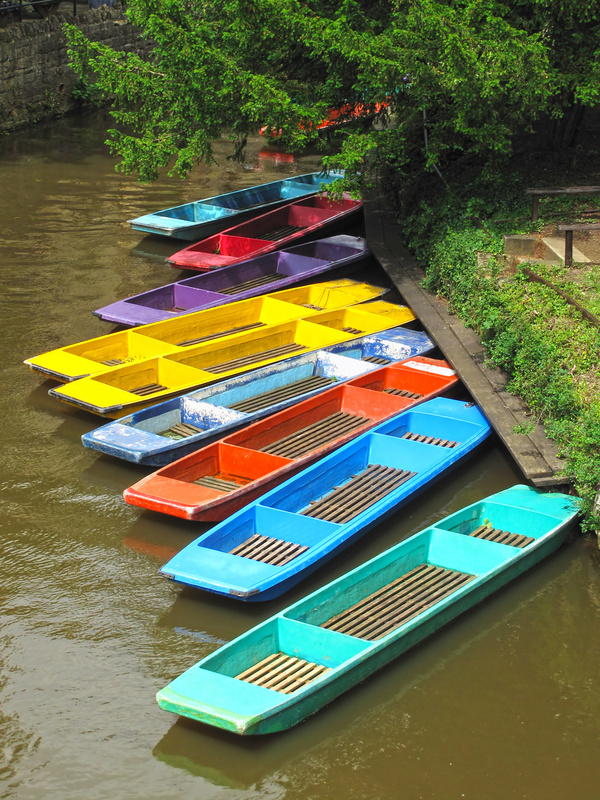 Try punting in Oxford at the Magdalen Bridge Boathouse you can hire a Chauffeur or have a go yourself- providing you’re good at balancing! A student-town it's not surprising that Oxford has a fantastic range of places to eat for the budget-conscious. 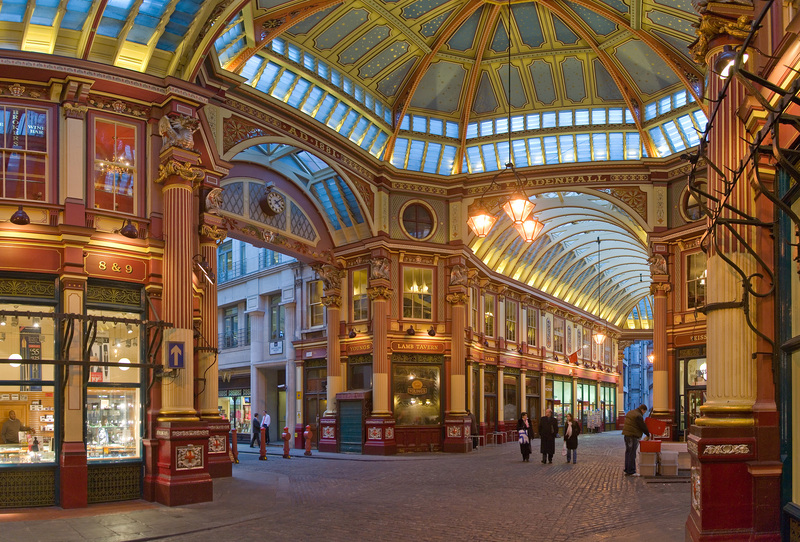 Oxford has a wonderful indoor market which is a fantastic place to get some free tasters and nibbles and also pick up a variety of street food, from pies to pasta to Thai food and delicious baguettes Oxford Covered Market is a thrifty place to get a quick bite. For fantastic food, a family vibe all at a great price try Commie's Caribbean Grill, hugely popular with locals and visitors alike for its relaxed vibe and infamous curried goat. 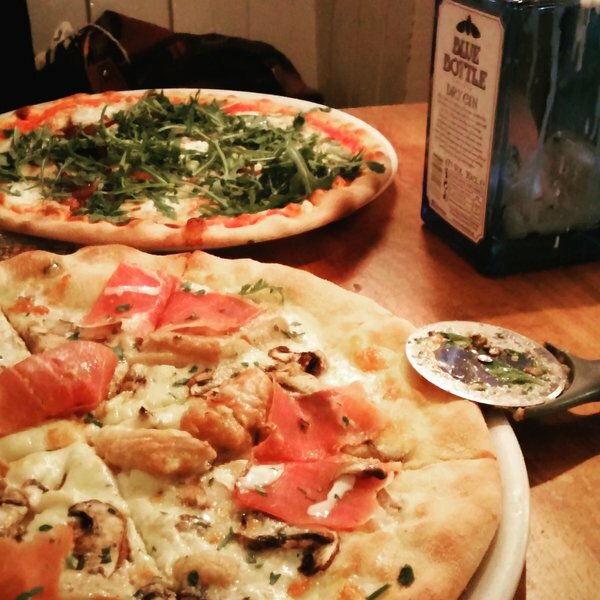 For the best price-friendly pizza and a pint try The White Rabbit, a fantastic ‘local pub’ in the heart of the city, which serves delicious pizza in a frills-free environment. Breaking the budget? For a taste of fine dining try The Oxford Kitchen for delicious food and a fantastic wine list. Looking for bed and breakfast in Oxford? 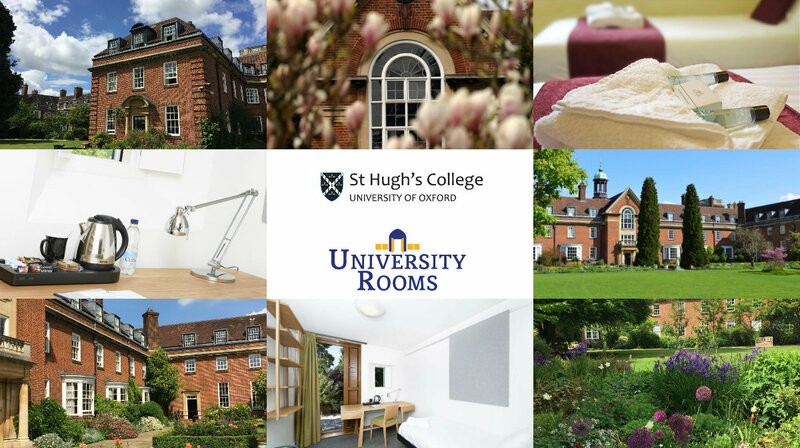 Look no further than St Hugh’s College Oxford, a place that offers so much more than just room and board. Perhaps you want a comfortable accommodation with a fabulous location. How about all that with a deep history and irresistible quirky features are thrown in. Then St Hugh’s College is the place to be. 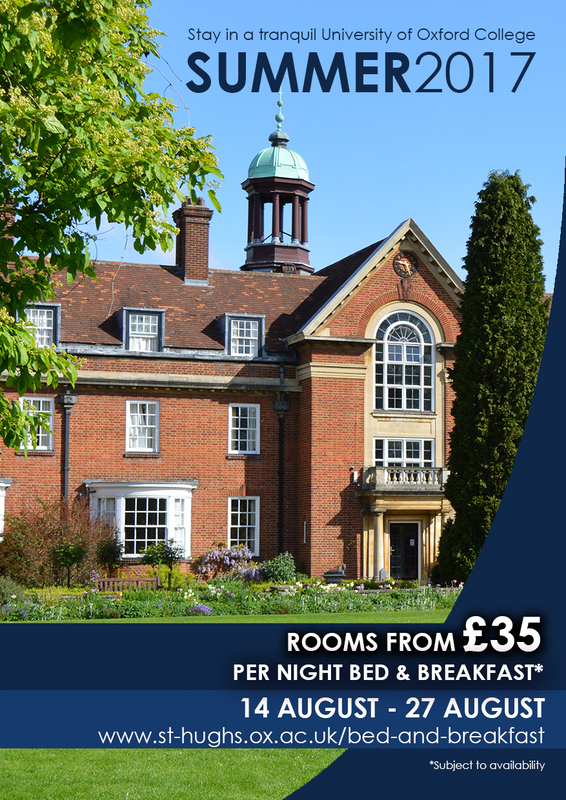 Staying in a college with a rich and fascinating history is the perfect way to make the most of your trip to Oxford. 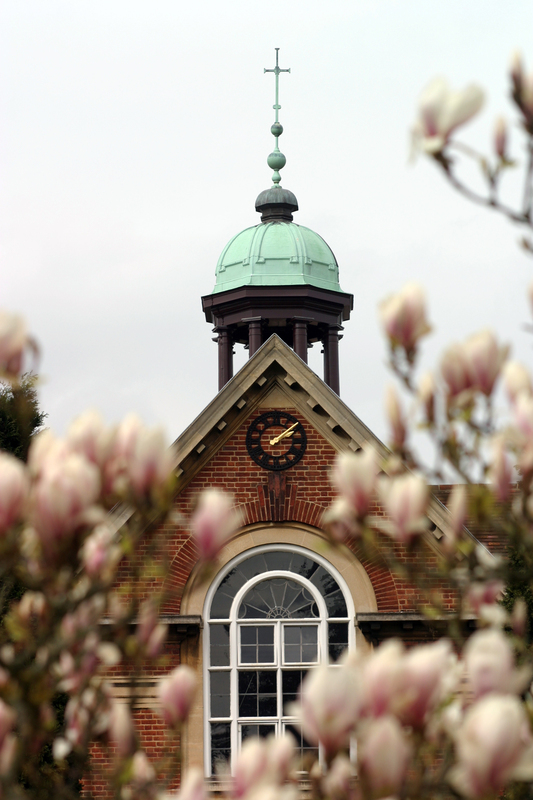 Founded in 1886 by Elizabeth Wordsworth, great niece of the famous Poet, St Hugh’s was established as a women’s college. Men were admitted to the college in the centenary year of 1986. 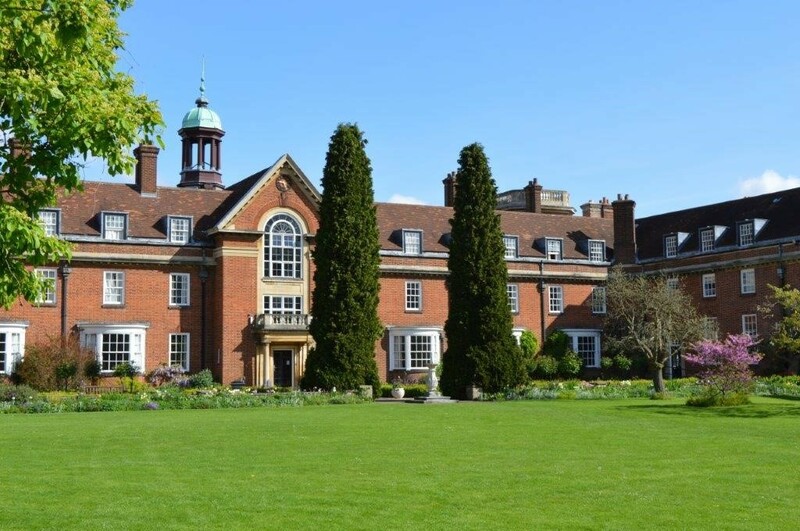 St Hugh’s College has many famous and successful alumnae including politicians such as Ang San Suu Kyi, Prime Minister Theresa May, Barbara Castle MP, and authors such as Mary Renault, Joanna Trollope, Juliet Nicolson, and suffragette Emily Wilding Davison! Follow in these footsteps as you embark on your own adventure in Oxford! 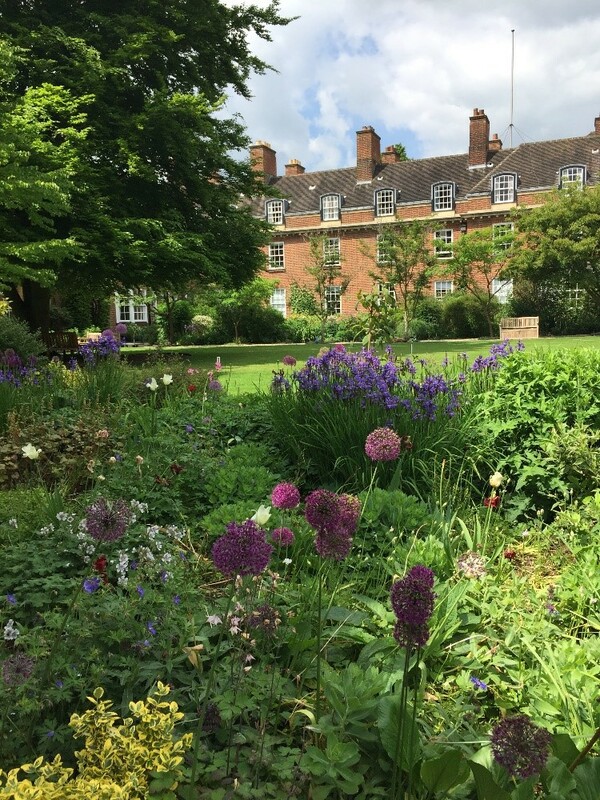 St Hugh’s College is only a 10-minute walk from the centre of the city and has 14 acres of stunning gardens, which Bed and Breakfast visitors are encouraged to enjoy. 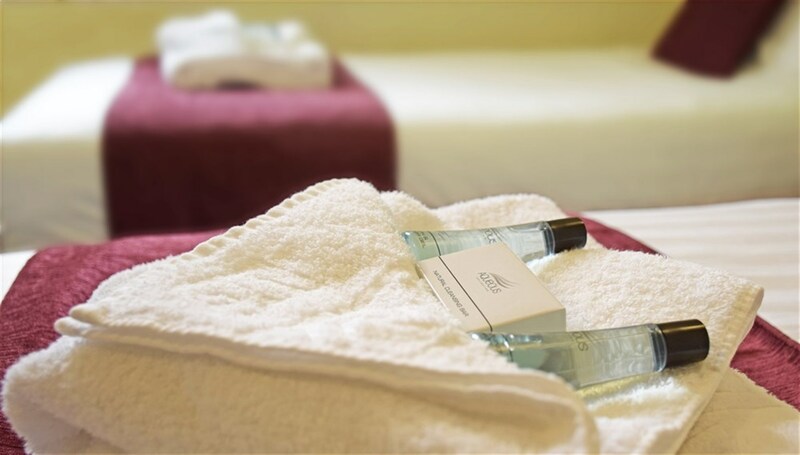 With rooms from just £35 a night, it's an opportunity that’s too good to miss! 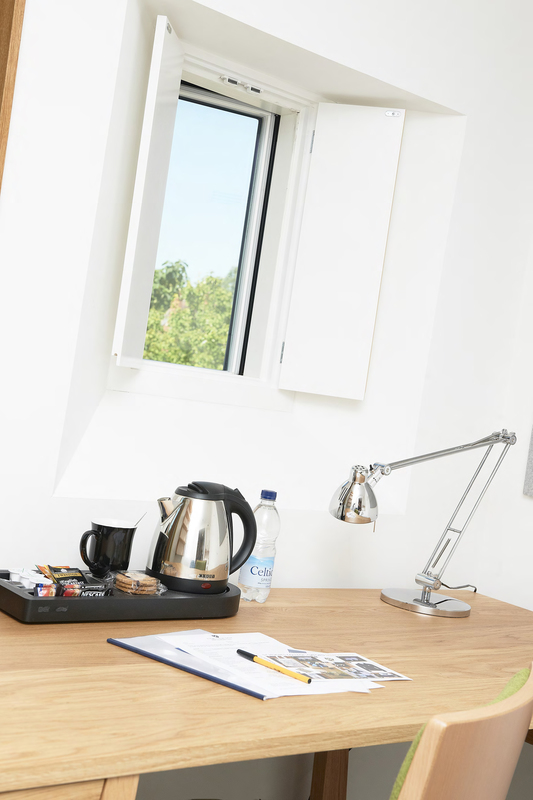 The price of your stay also includes their famously generous full English cooked breakfasts (or a lighter Continental alternative if you prefer), served in the traditional dining hall between 8.00am -10.00am, where you can sit among current students and soak up the atmosphere.